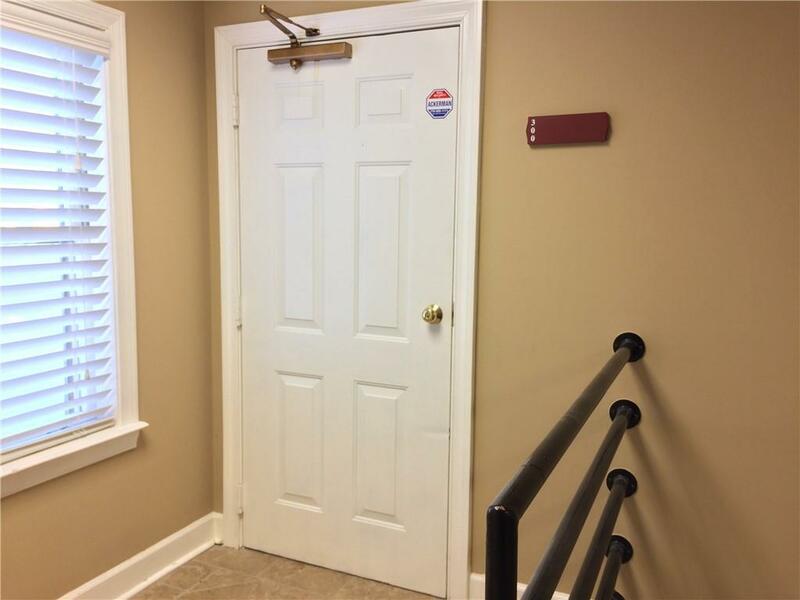 COMMERCIAL SPACE FOR LEASE ONLY. 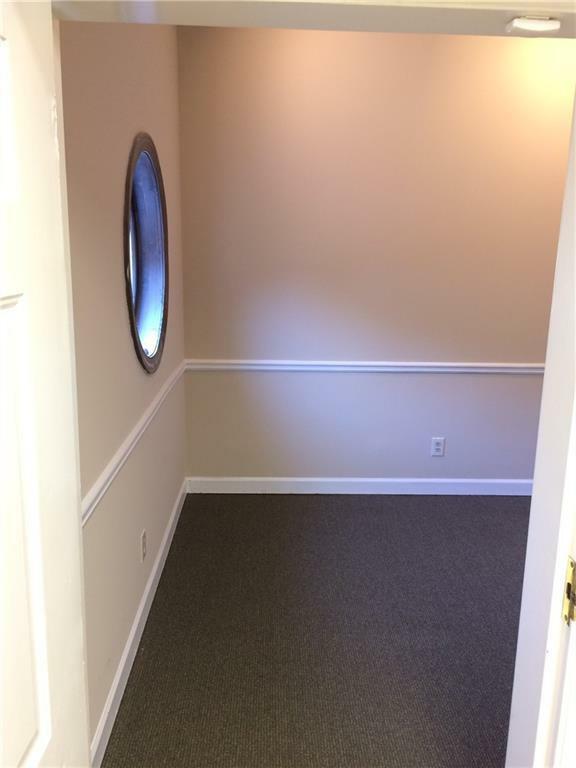 FULLY RENOVATED OFFICE SUITE IN MULTI-SUITE COMMERCIAL BUILDING. NEWER HVAC, ROOF, INTERIOR & EXTERIOR PAINT, CARPET, & BATH FIXTURES. ALL UTILITIES AND 3 SIGNS WITH YOUR BUSINESS NAME INCLUDED. WHAT A DEAL!!! GREAT EXPOSURE FOR YOUR BUSINESS IN A VERY WELL MAINTAINED PROFESSIONAL BUILDING WITH OWNER ON SITE. PLEANTY OF PARKING. 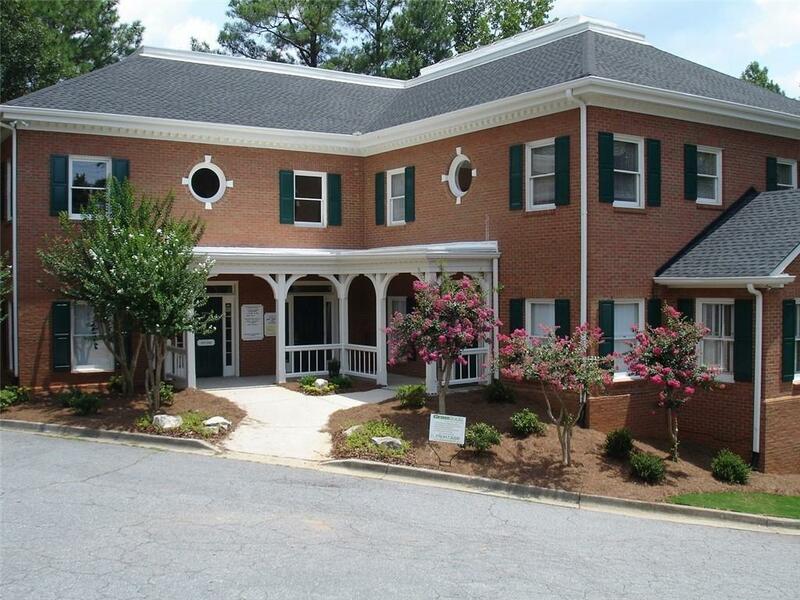 3 MILES FROM MARIETTA SQUARE. 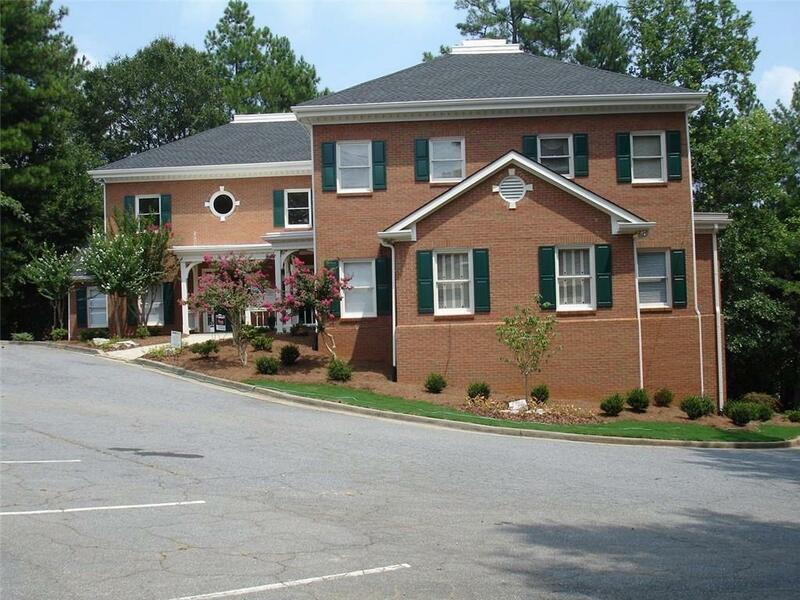 Listing provided courtesy of Slyman Real Estate, Llc..